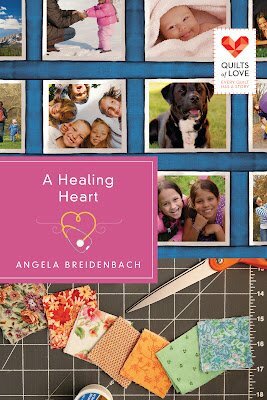 A Healing Heart, contemporary romance set in Montana, asks the question: What would you do if the man who could help was the one man you couldn't trust? 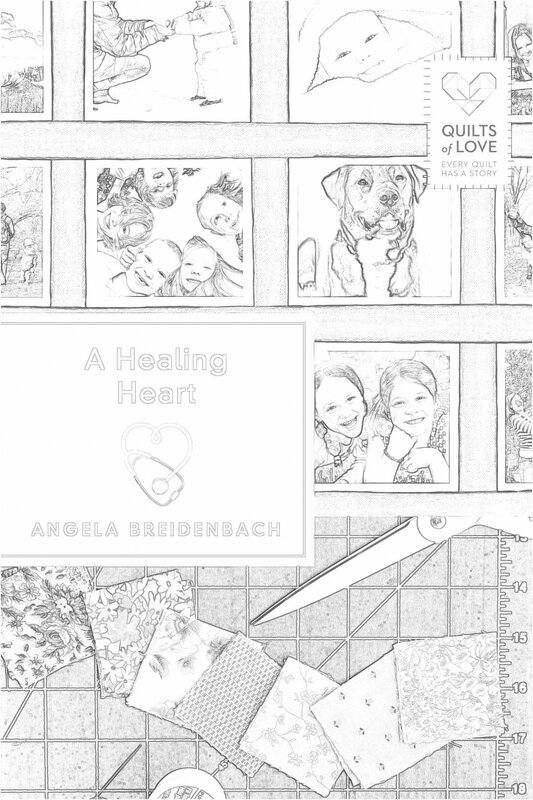 Read A Healing Heart in paperback, hardback, ebook, or audio. 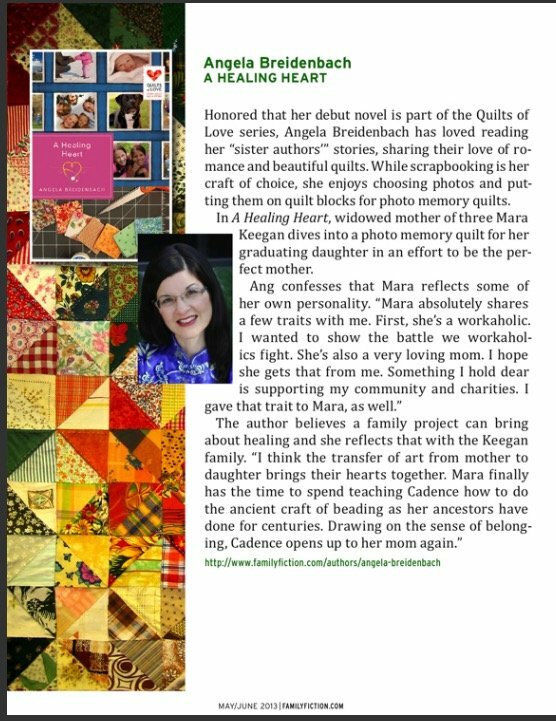 Contemporary Romantic Fiction, inspirational novel in the Quilts of Love Books series.